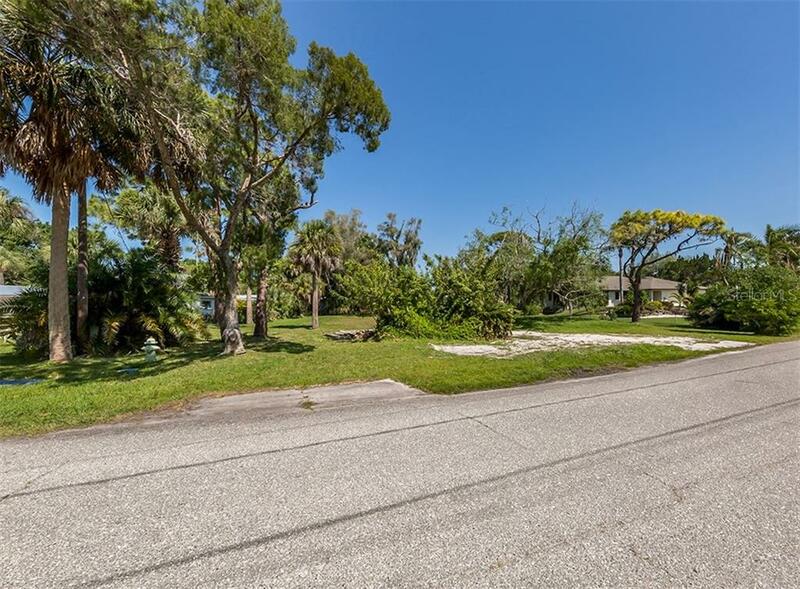 Ask a question about 514 Bayview Pkwy, or schedule a tour. 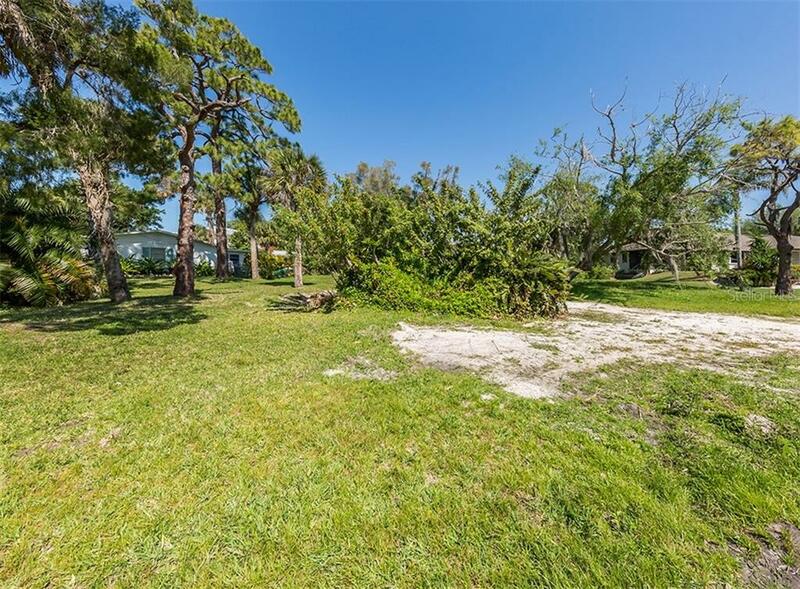 Partially cleared and dream home ready! 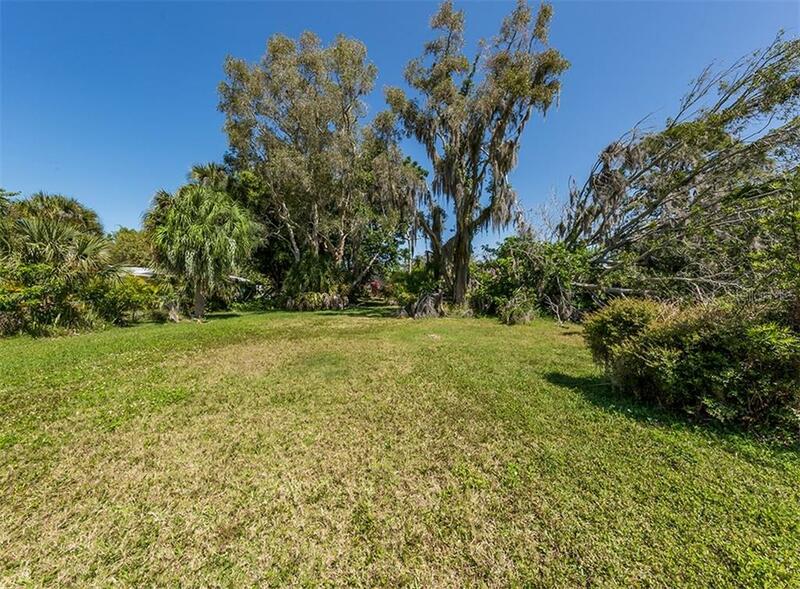 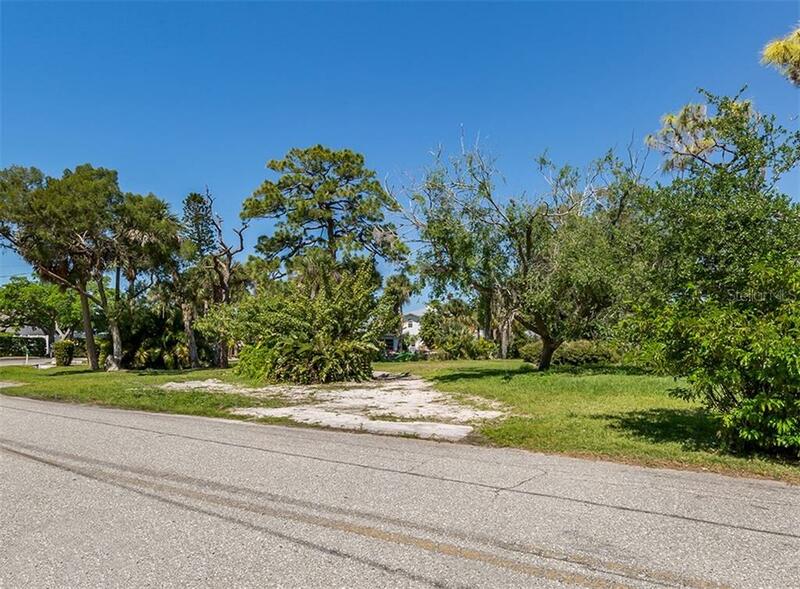 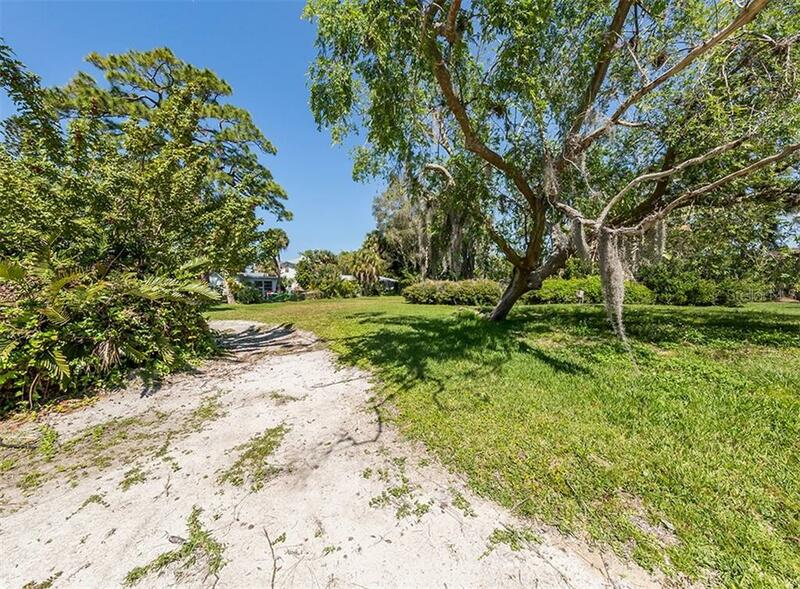 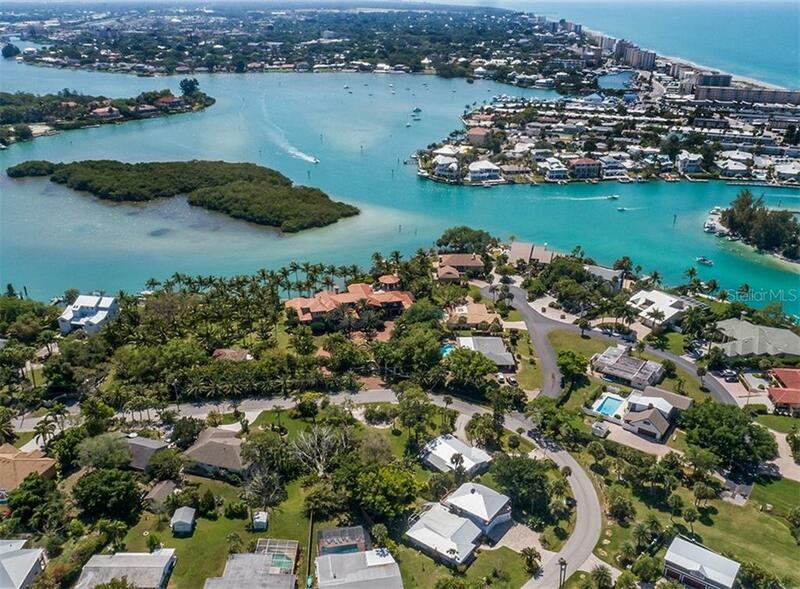 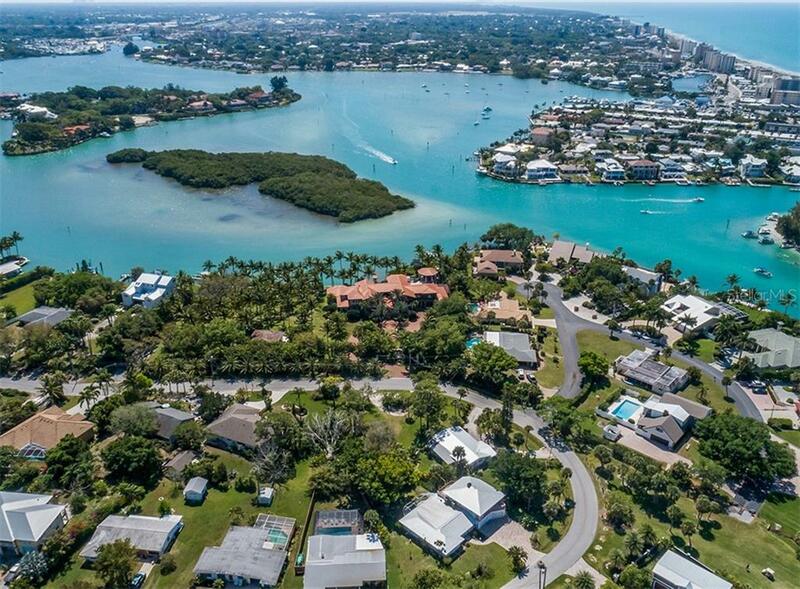 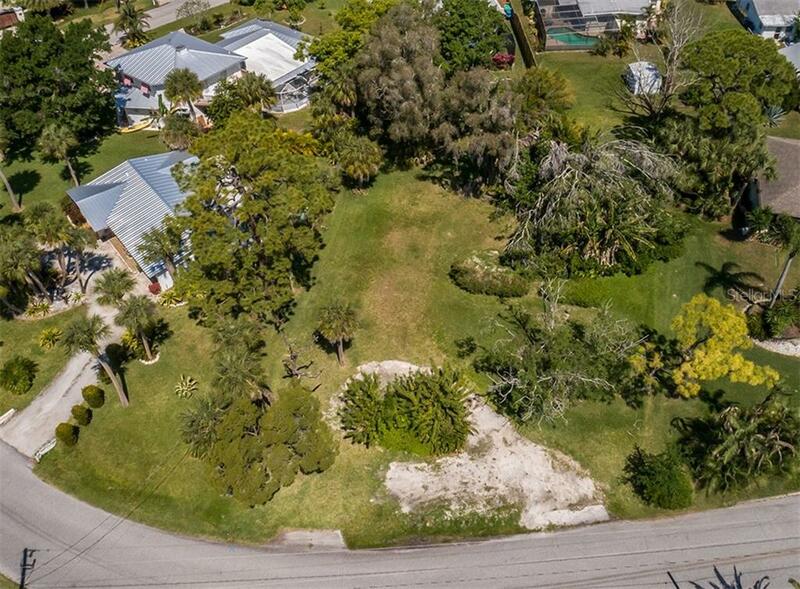 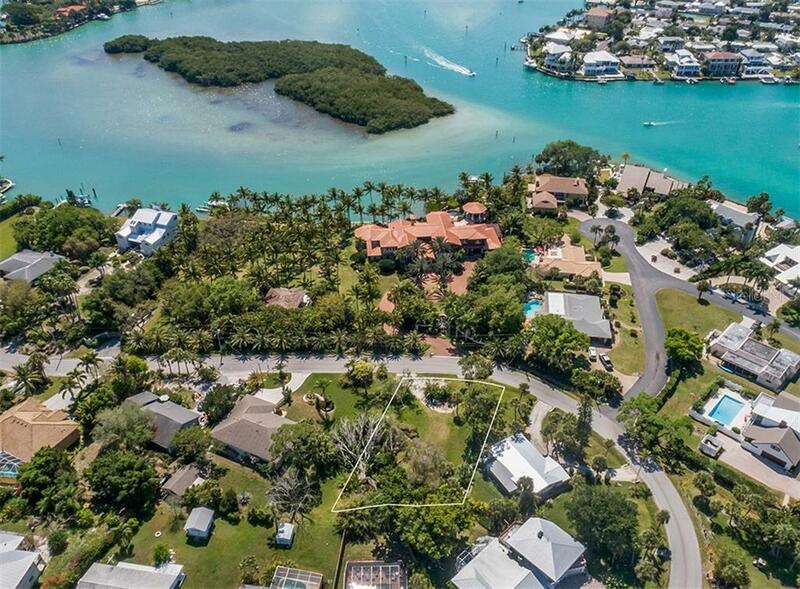 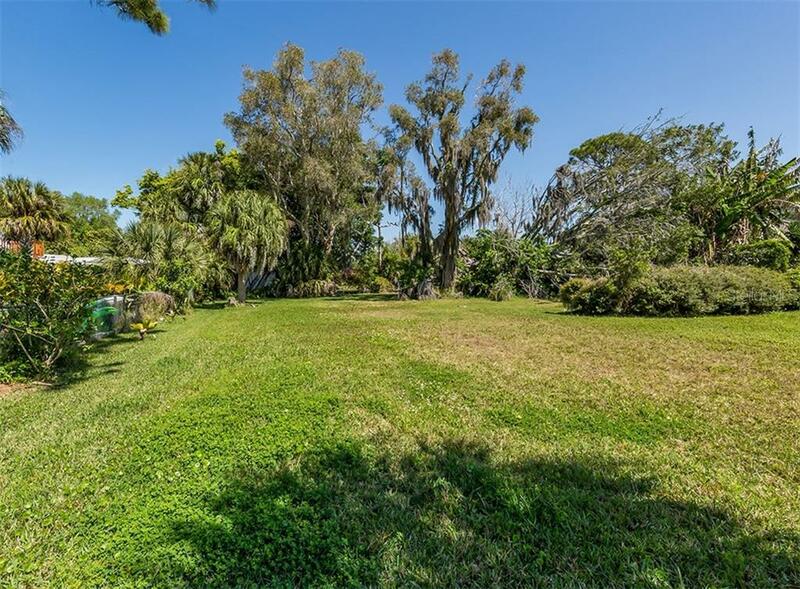 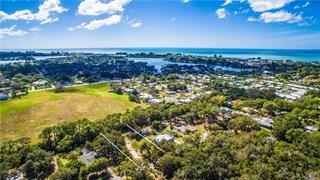 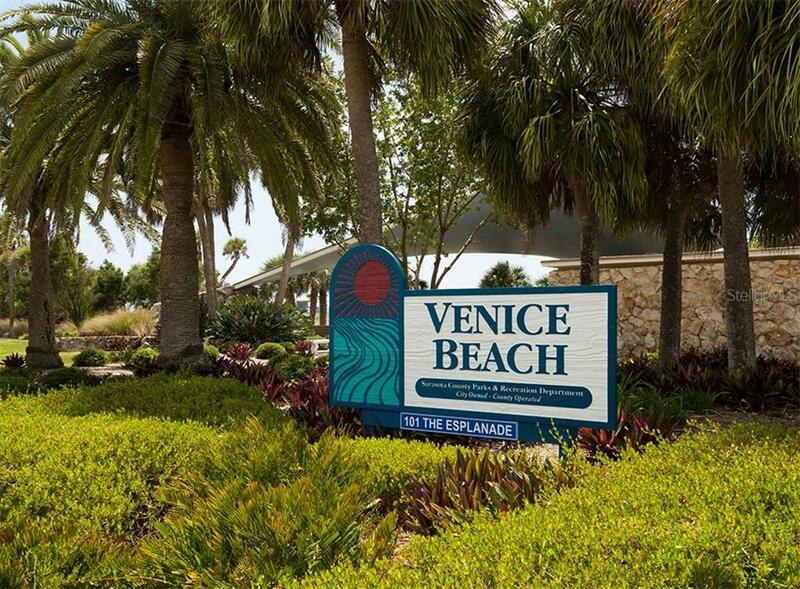 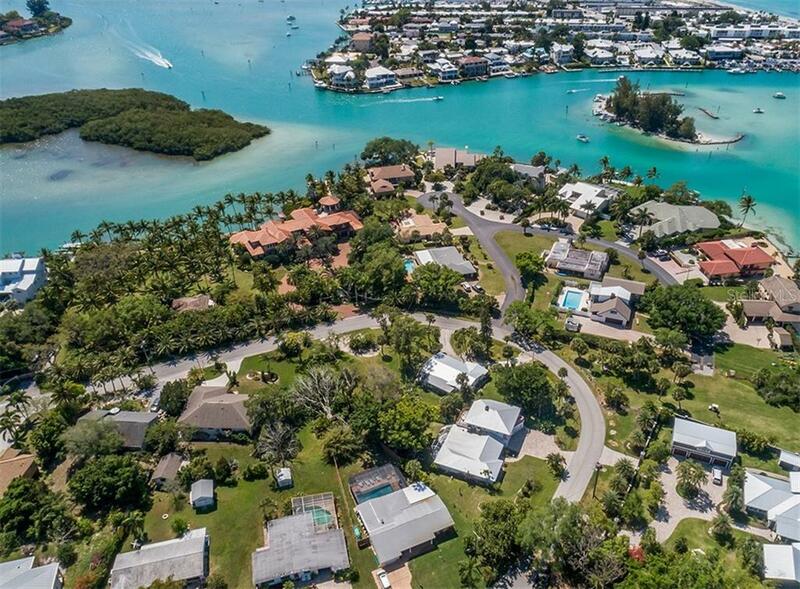 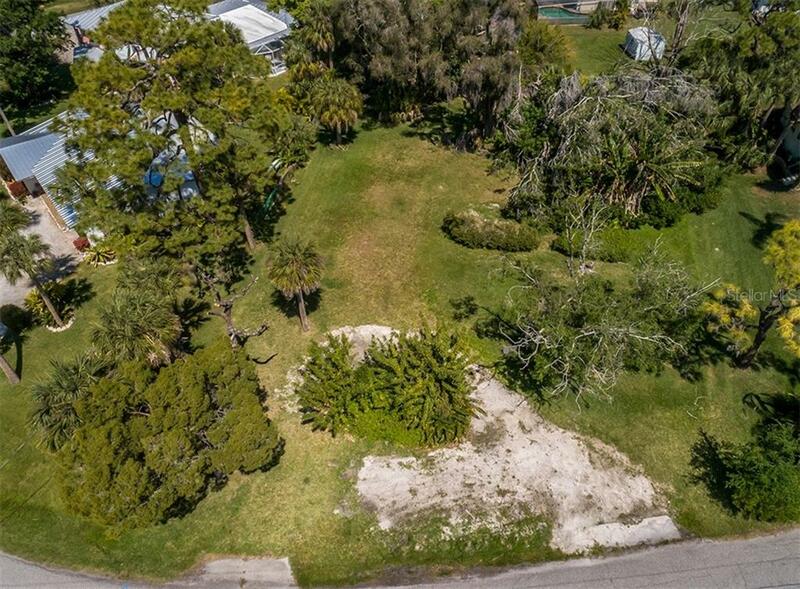 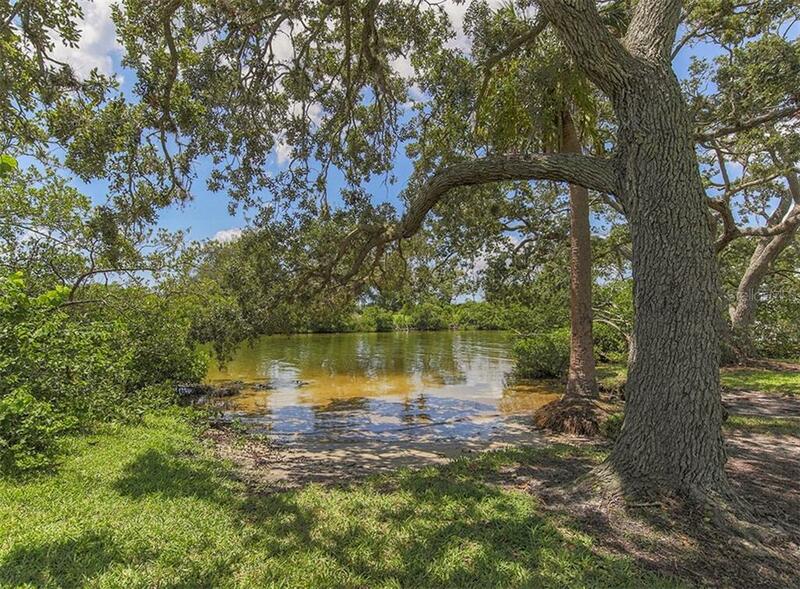 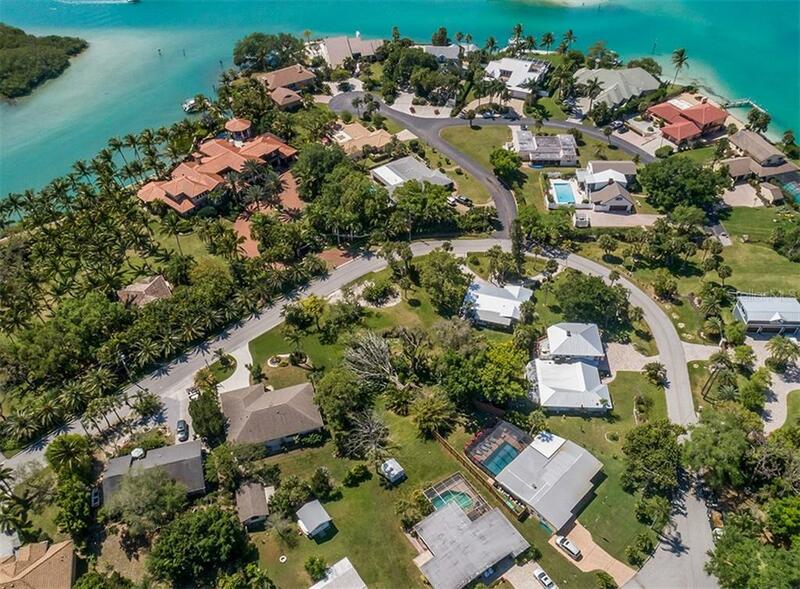 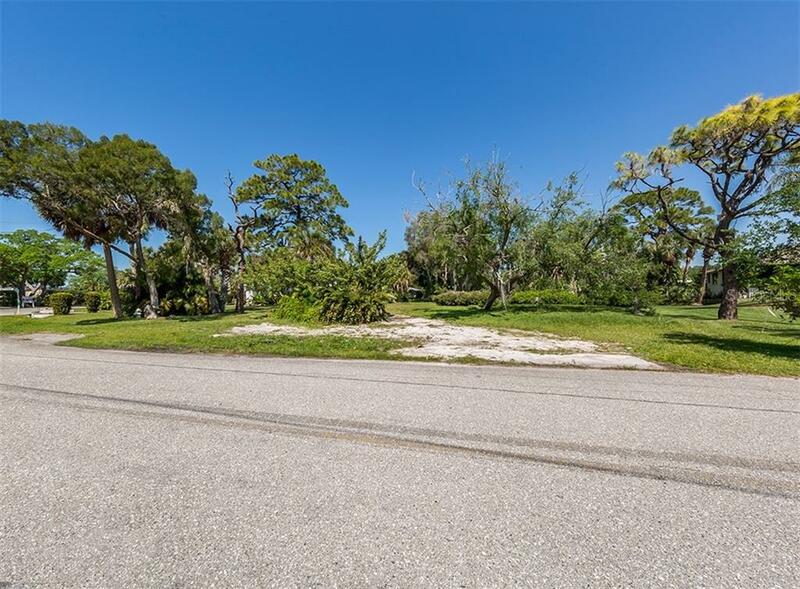 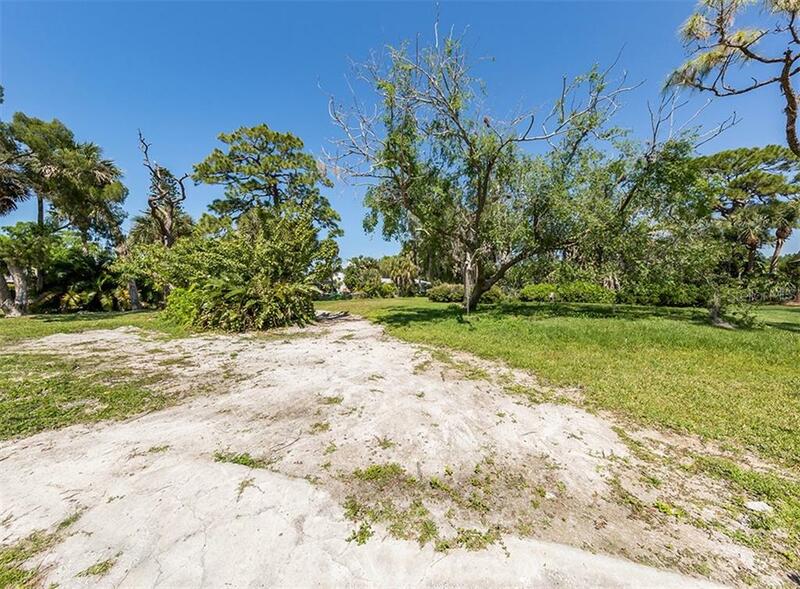 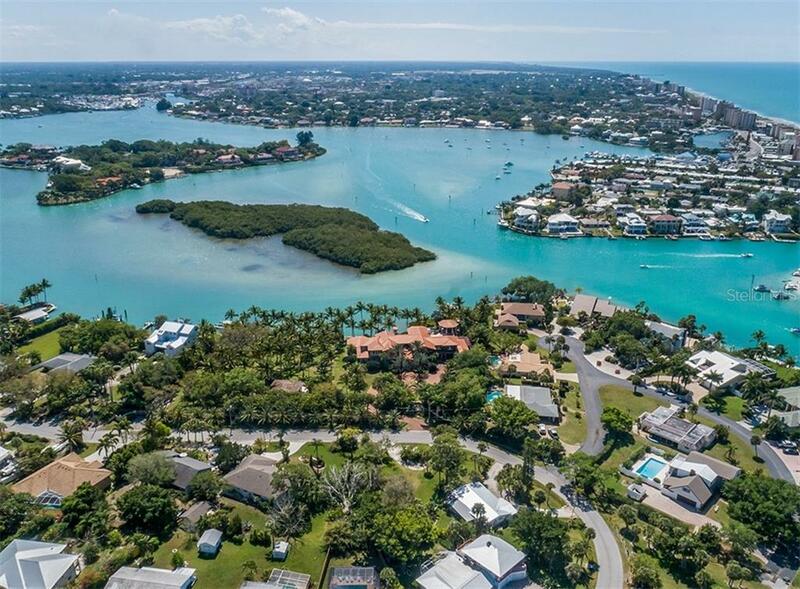 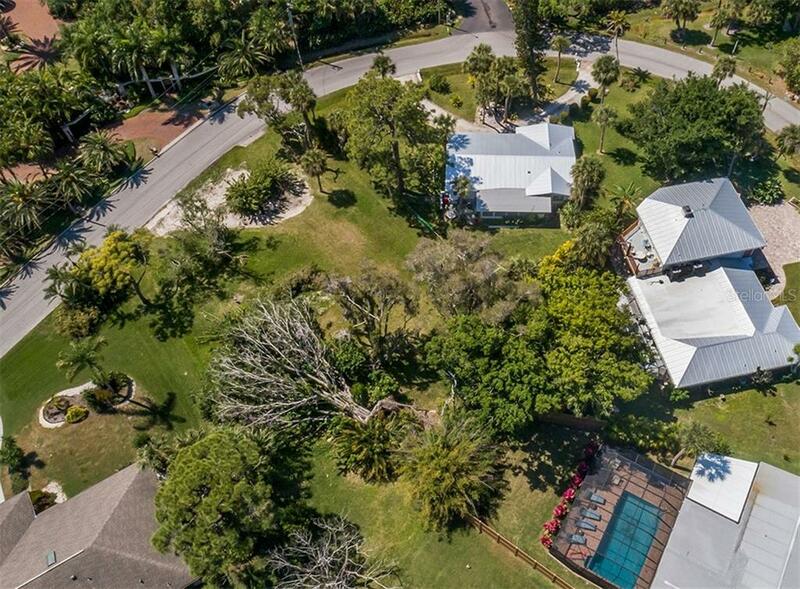 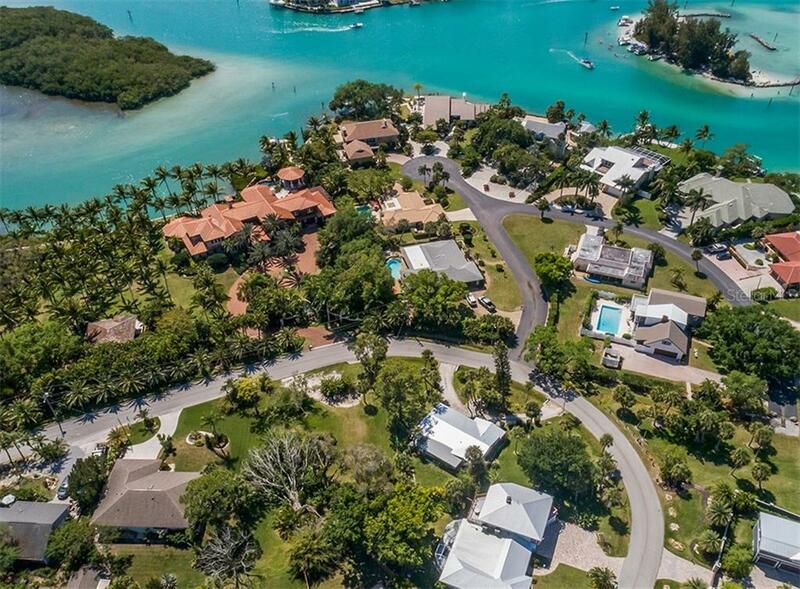 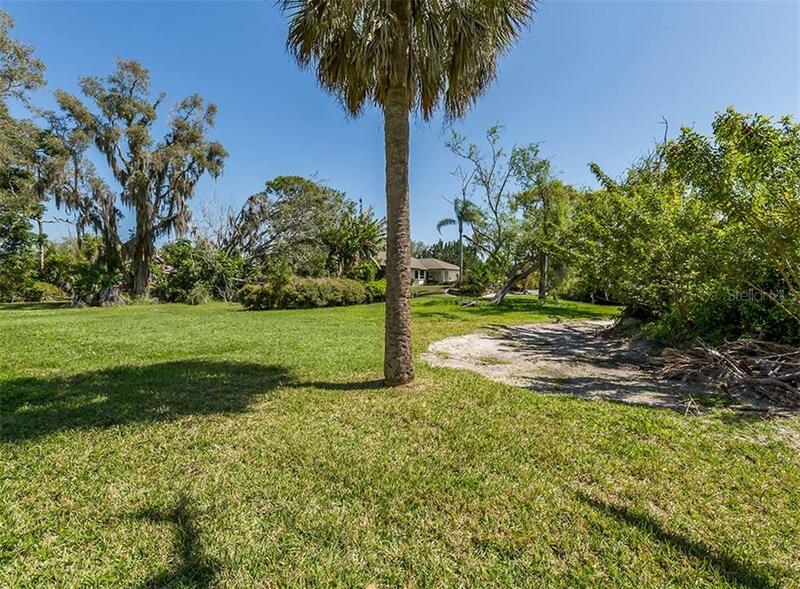 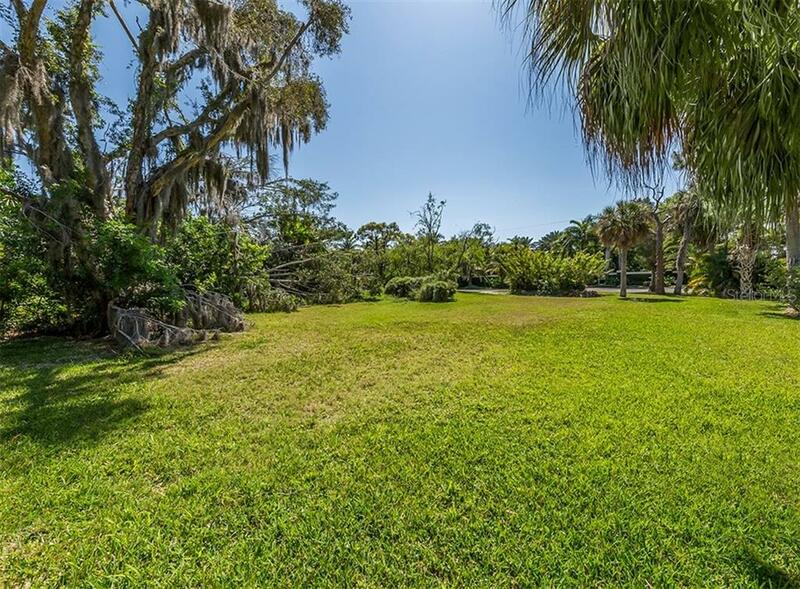 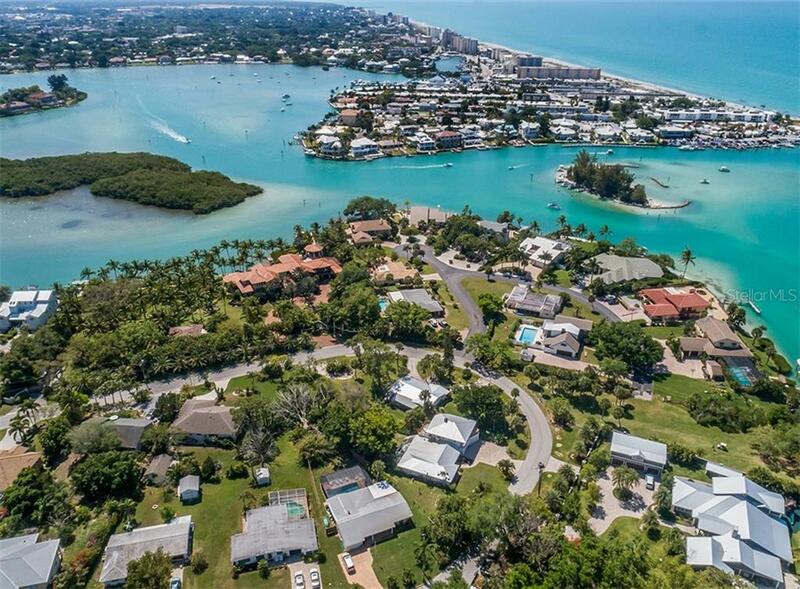 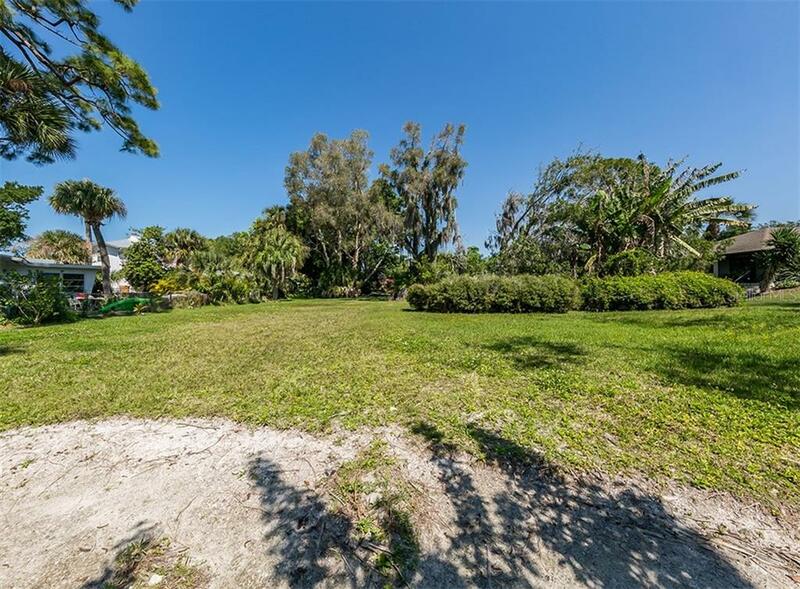 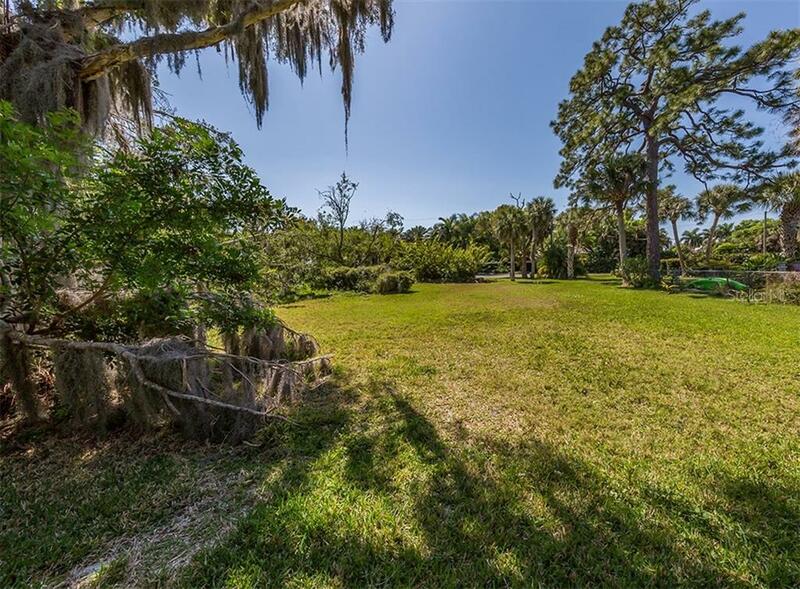 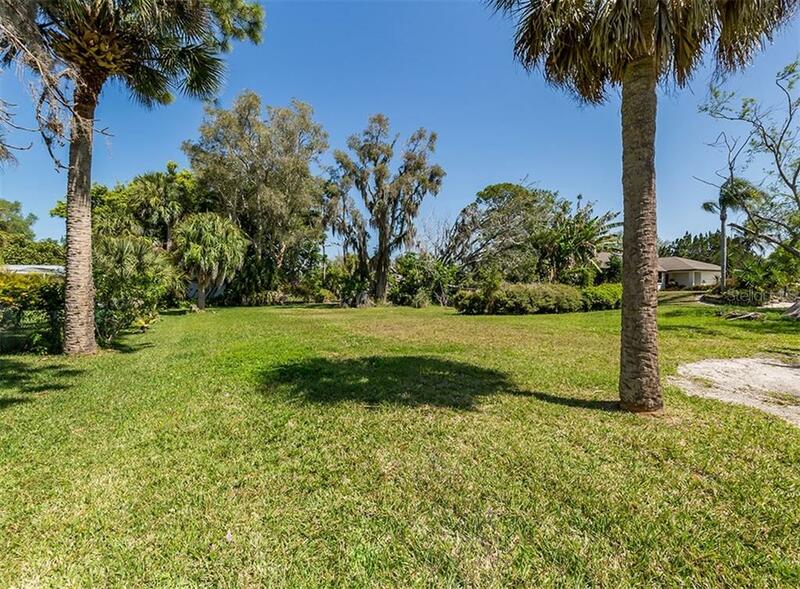 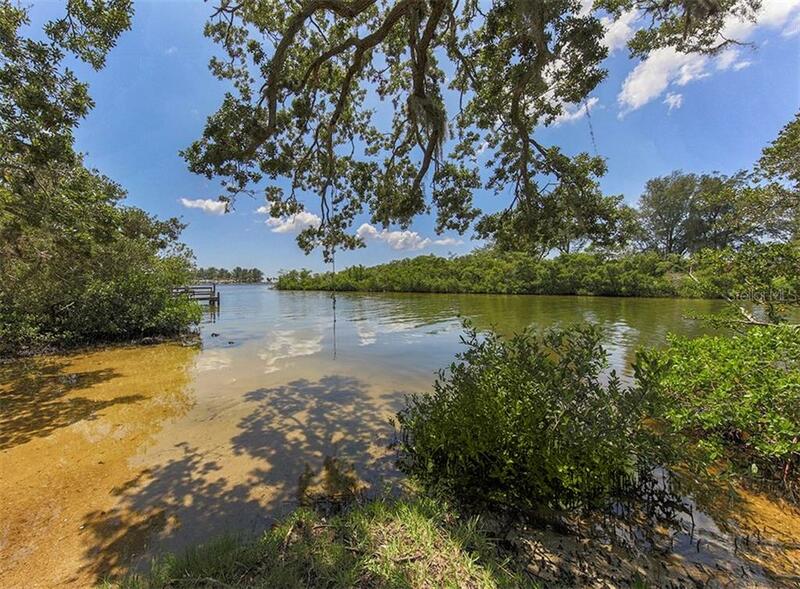 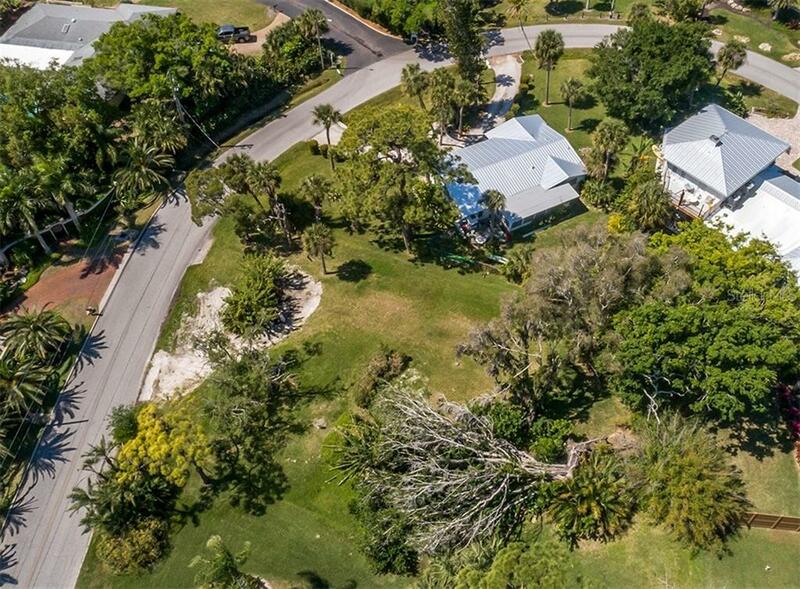 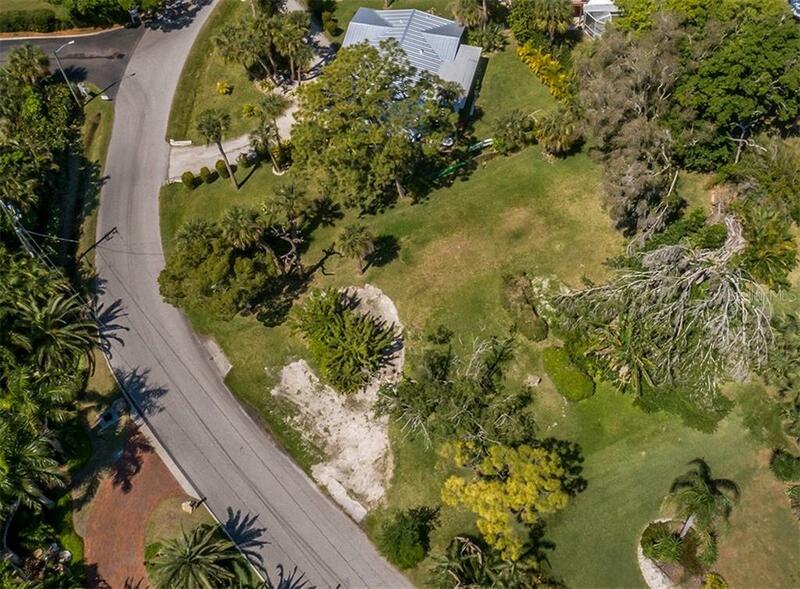 This buildable .32 acre lot is located across the street from some of the most exquisite properties in Sarasota County along Dona Bay. 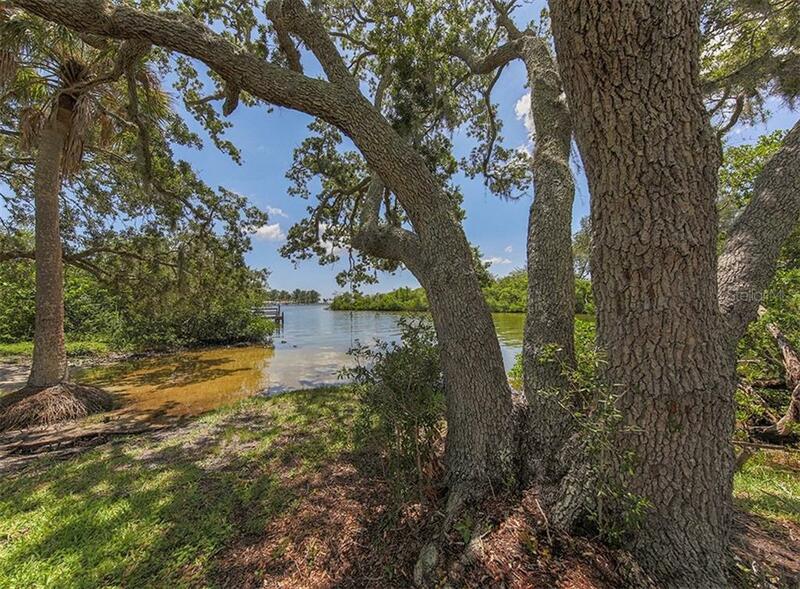 Lyons Bay Park, located approximately 200 feet away at 600... more. 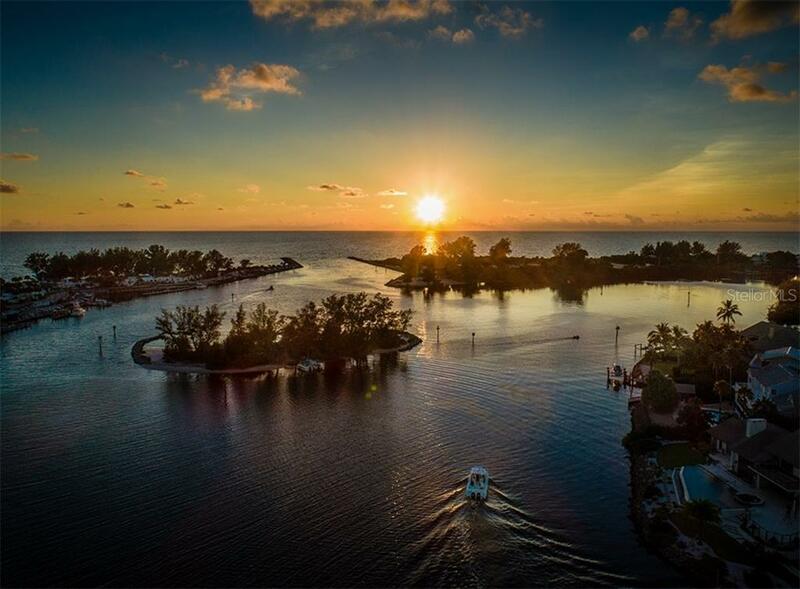 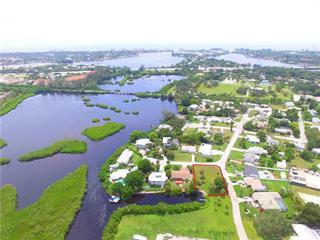 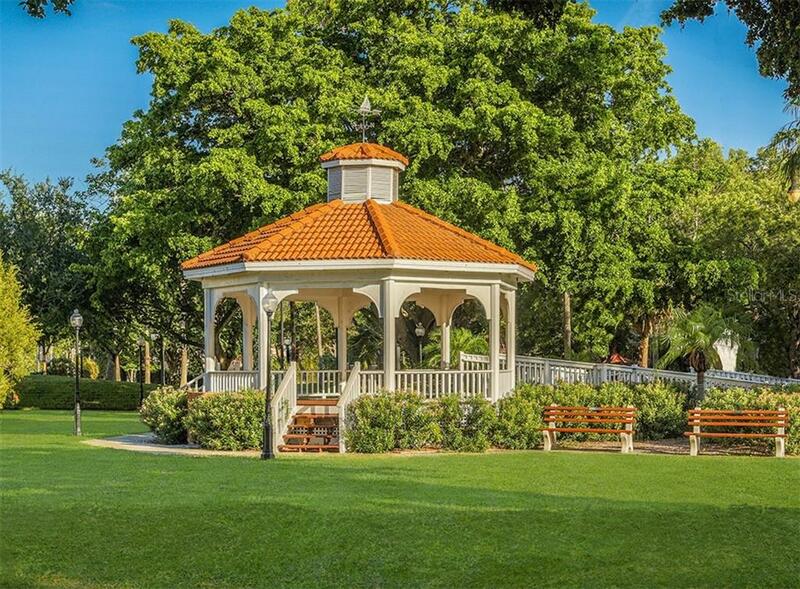 Bayview Prky, is a charming neighborhood park along the Bay and offers water access for kayak & paddleboard launch, fishing, waterfront picnics, toes in the water with a good book and peaceful sunsets. 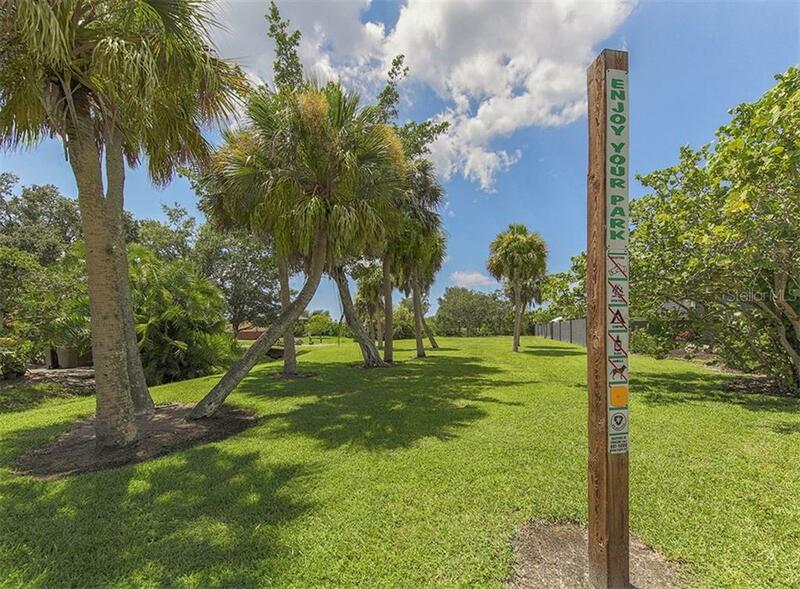 The park is intended to be accessed by foot or bike by the surrounding neighborhood since there is no parking available. 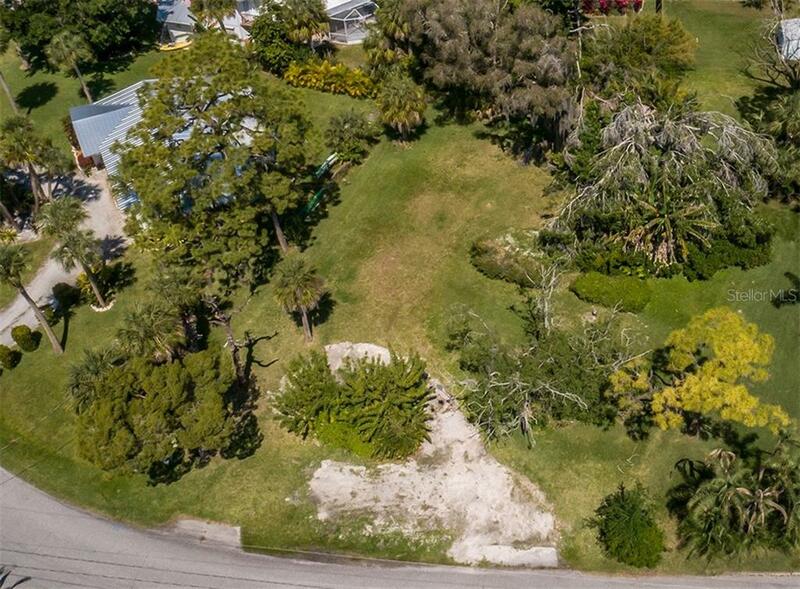 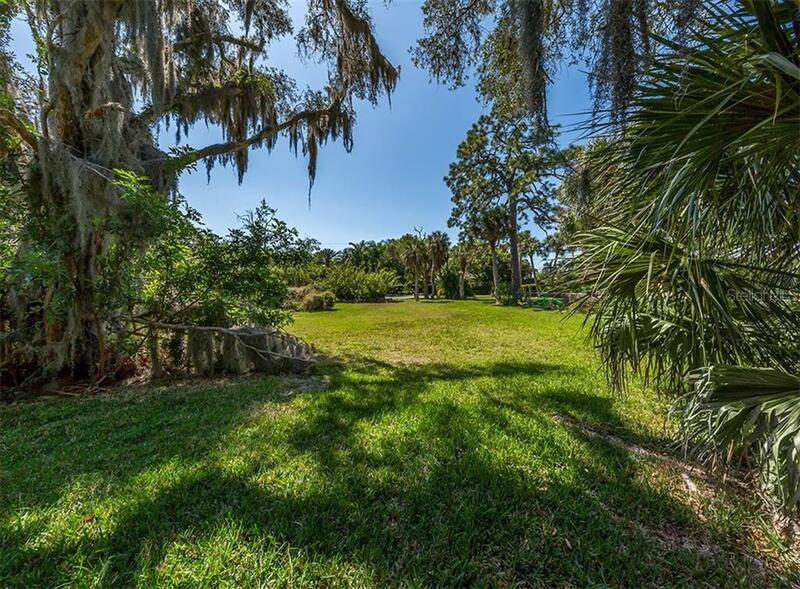 This beautiful lot is perfectly positioned in the Bay Point subdivision plat of 1924 by the famed planner John Nolan. 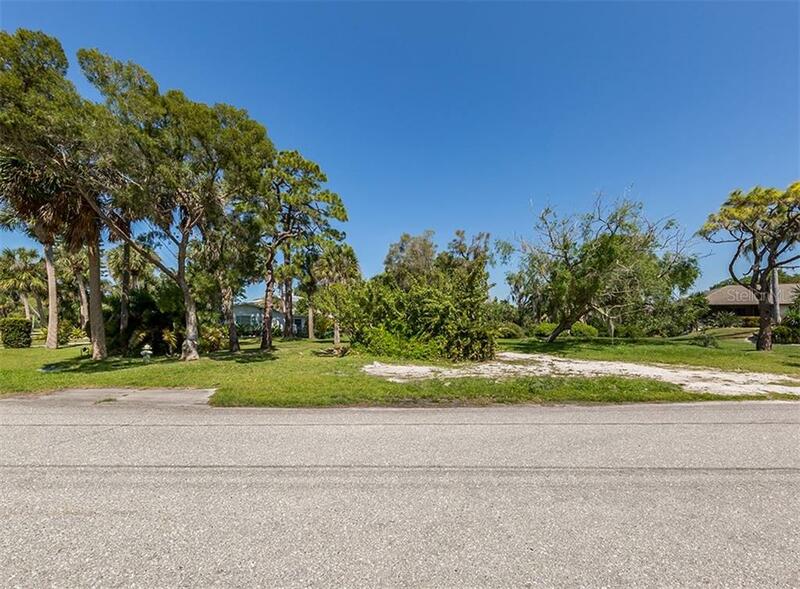 No HOA or CDD fees, no deed restrictions. 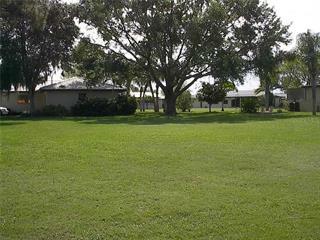 County water, internet and cable ready. 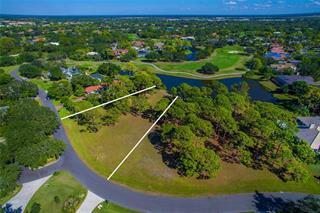 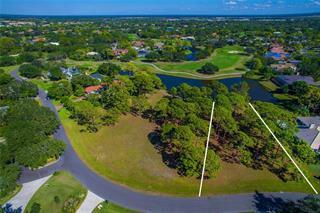 The 13,741 sf ft lot offers flexibility to build in this highly coveted WEST OF THE TRAIL coastal neighborhood. 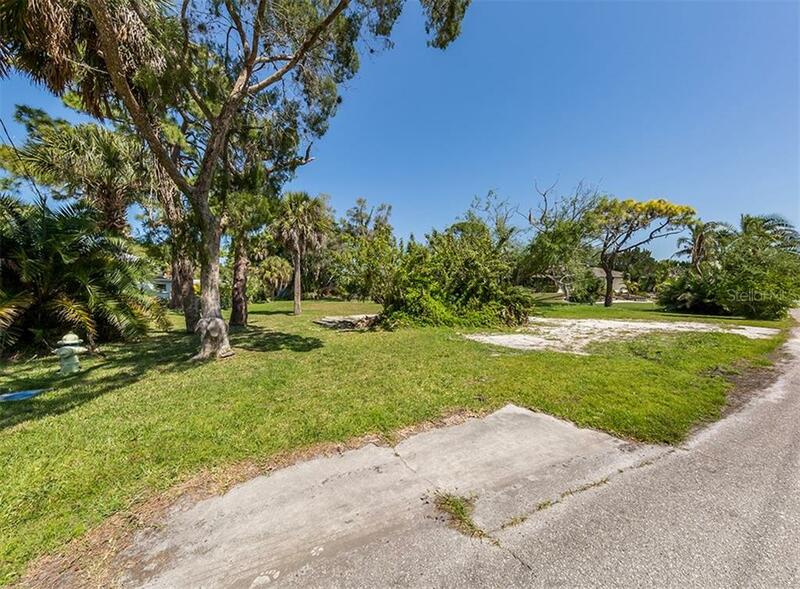 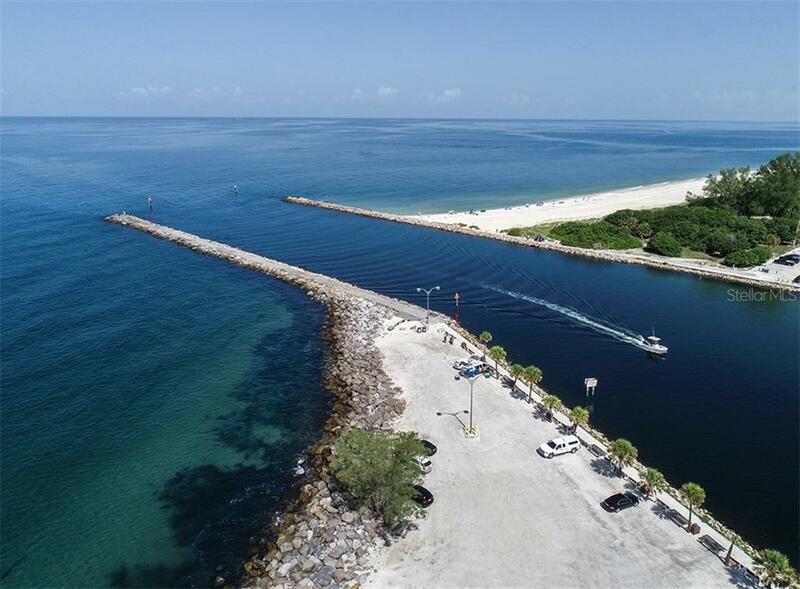 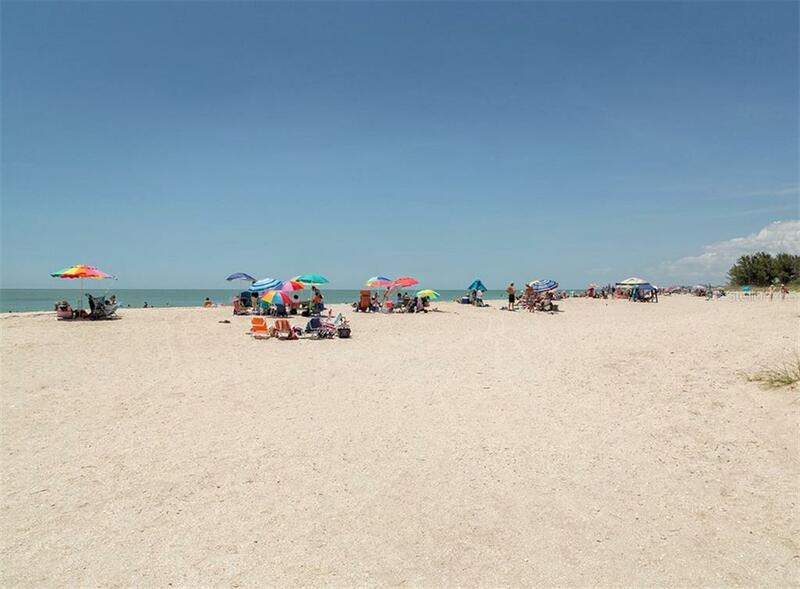 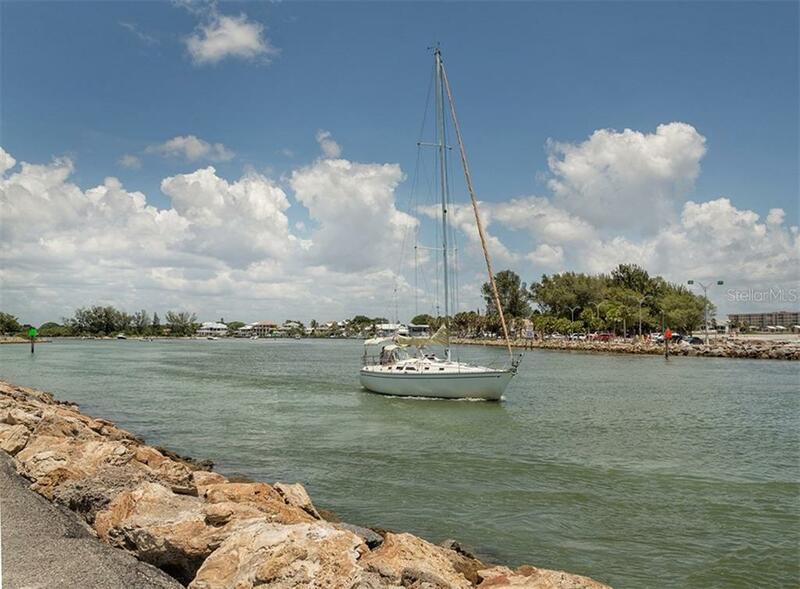 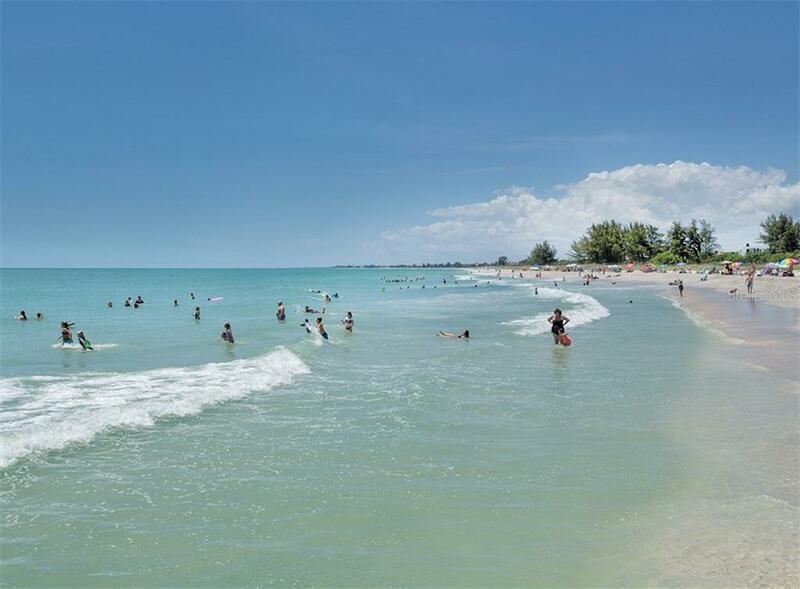 Positioned approximately 1 mile to boat ramps, Casey Key and Nokomis Beach. 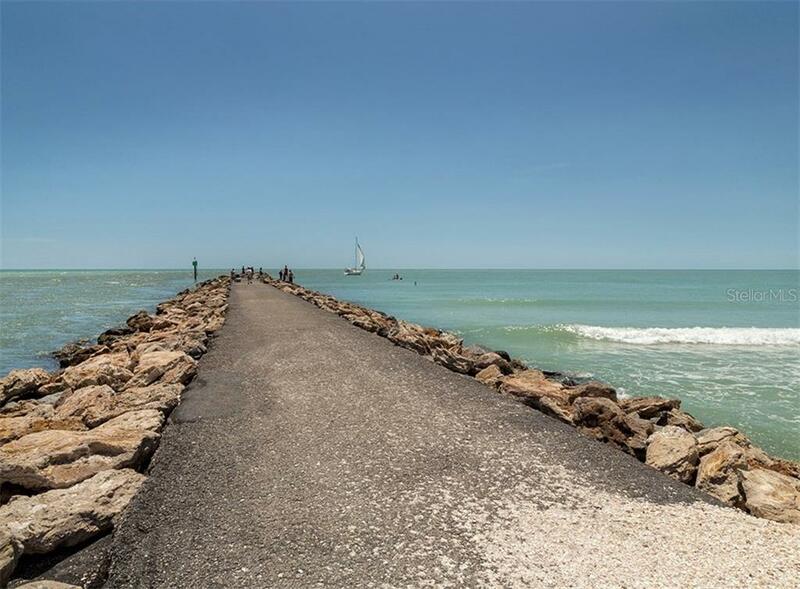 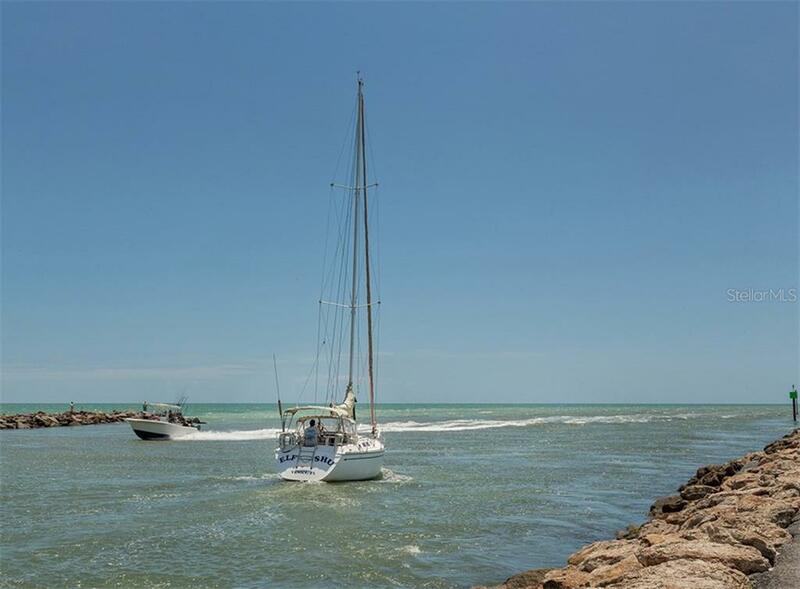 Ideally located between the sophistication of Sarasota and the historical island of Venice. 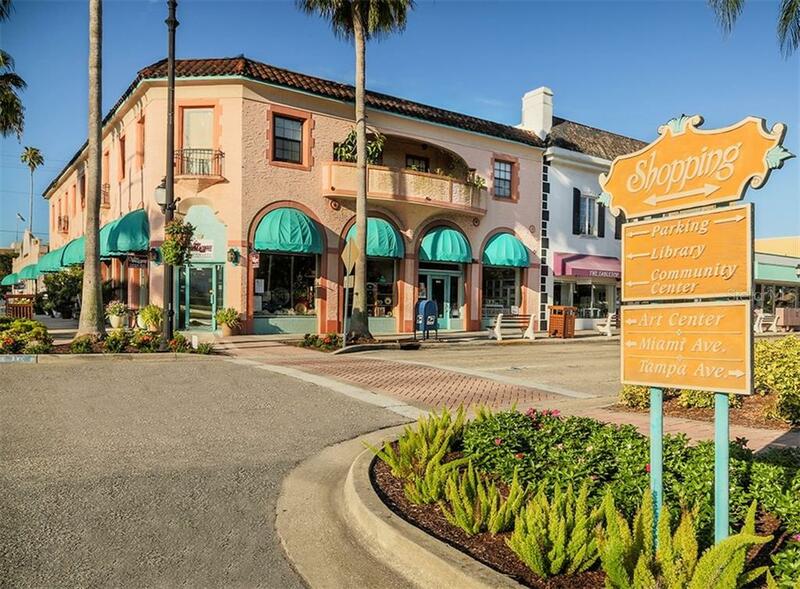 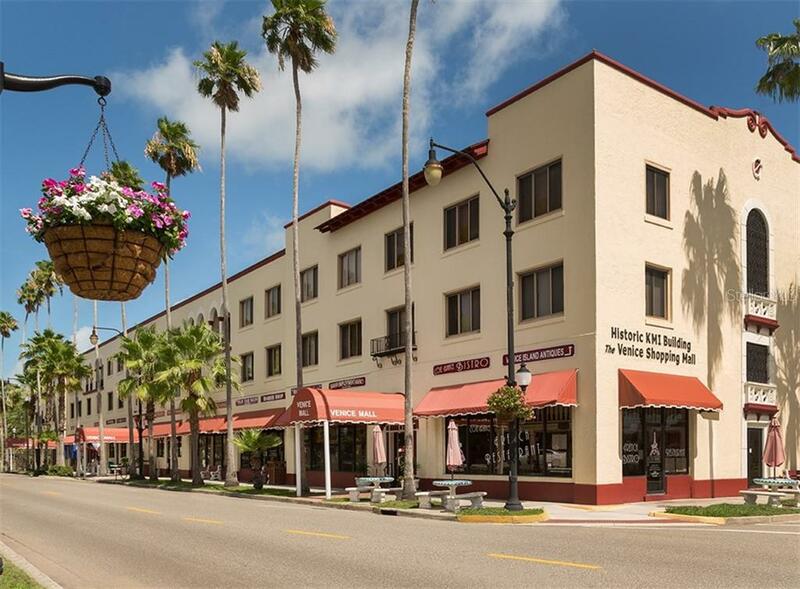 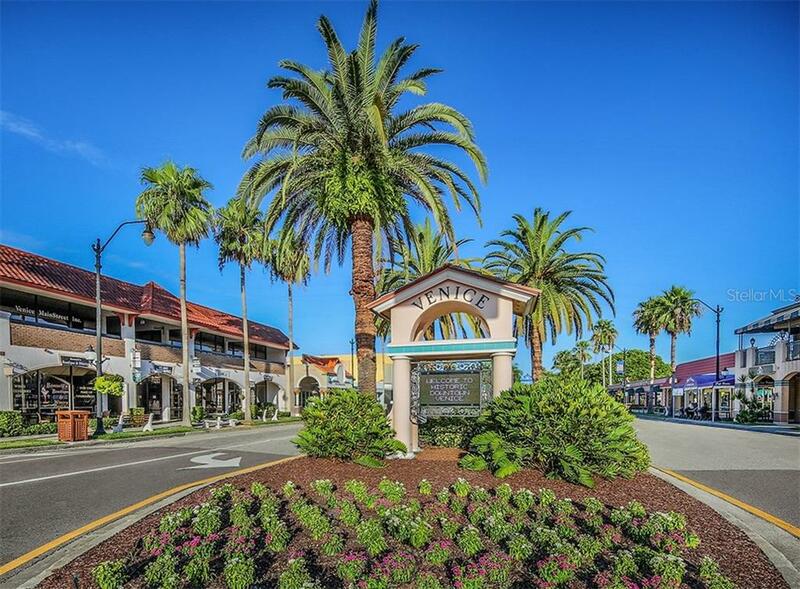 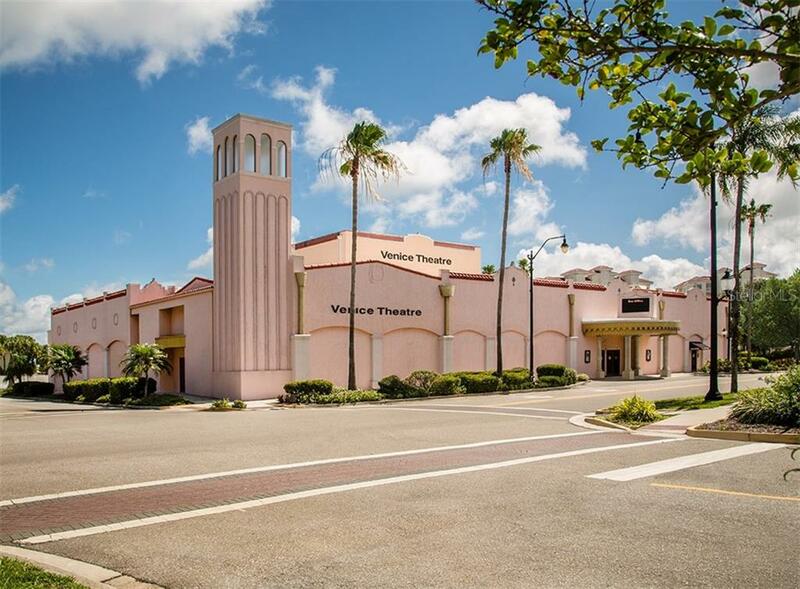 Restaurants, boutique shopping, grocery stores, theater, orchestra, the arts, festivals, entertainment and the famous Venice Beach are only a 5 minute drive onto the island of Venice. 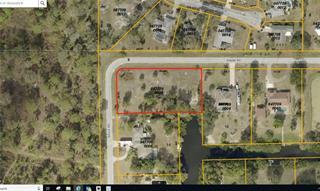 Call for available survey. 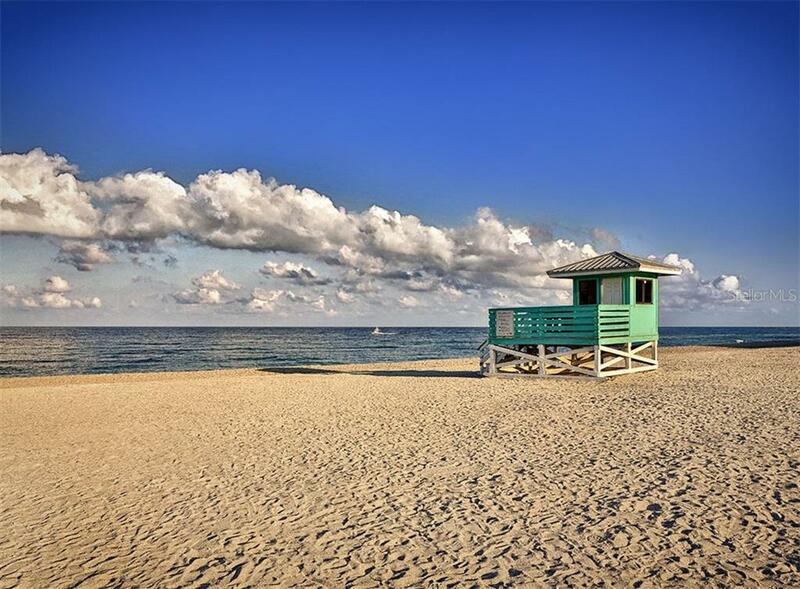 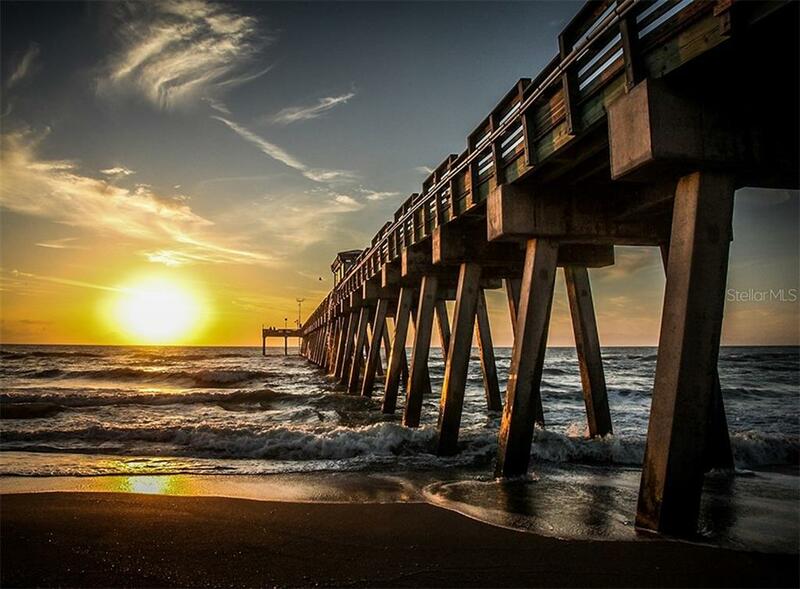 Superior location.